Roll up, roll up! 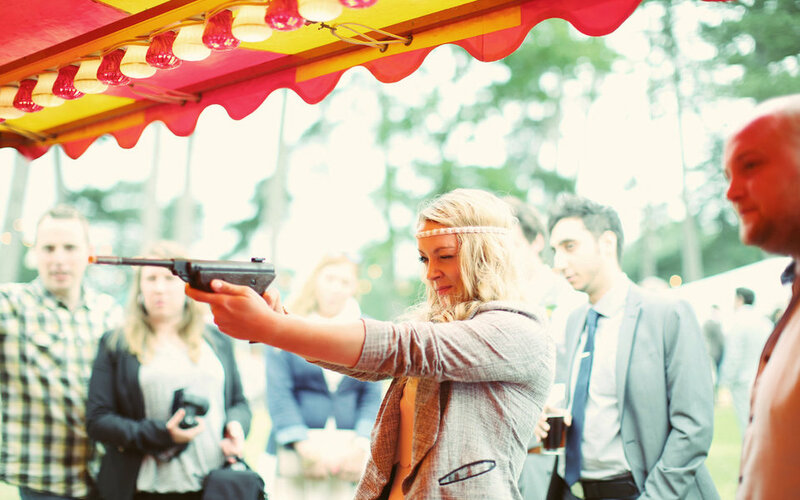 Ladies and gentleman let me introduce you to the one, the only Mr & Mrs Smith’s funfair extravaganza! 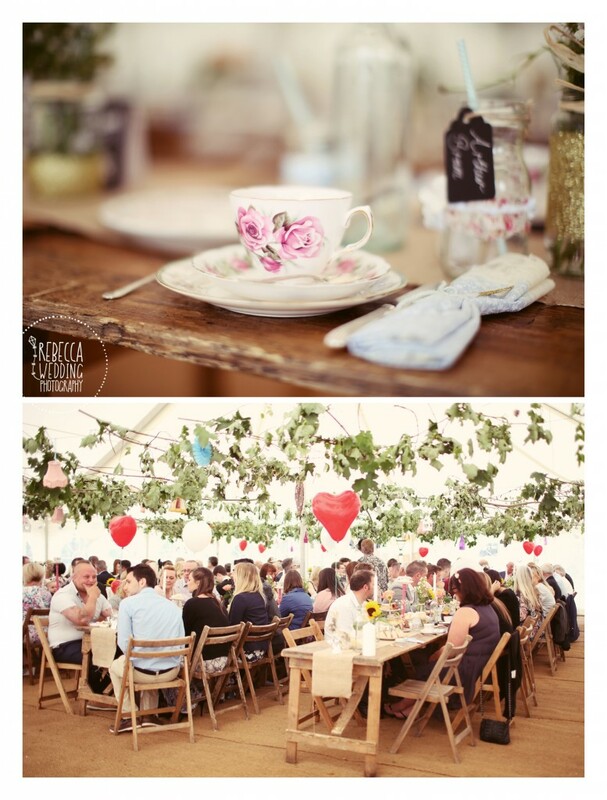 Once again Brook Farm was transformed to make another couple’s wedding reception dreams come true. 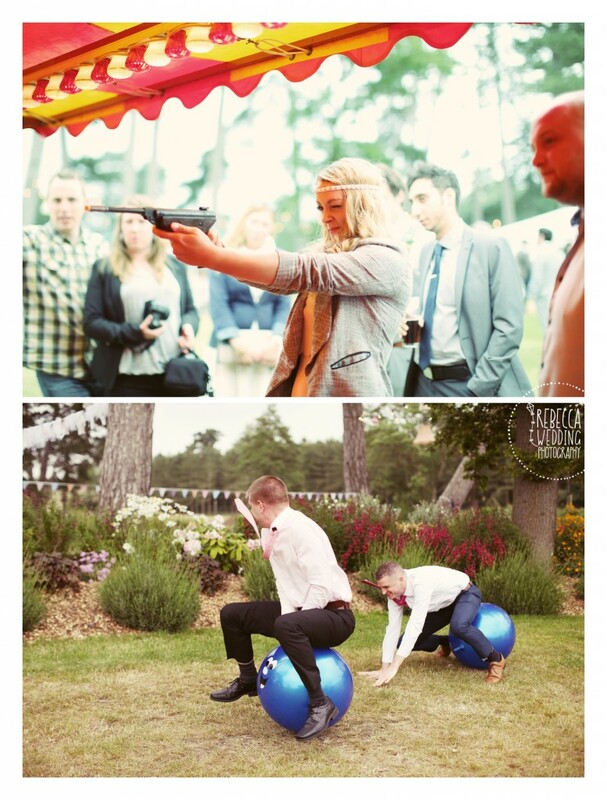 Jade and Martyn had taken their love of the fair and organised some good old fashioned fun for their guests. Like all weddings there was a lot of teamwork required to pull it off but their roles were clearly defined with Jade providing the vision and Martyn making it happen. They had a whole host of helpers working together to finish everything off and the result was spectacular. A marquee was erected and then Jade, Martyn and the team got busy. 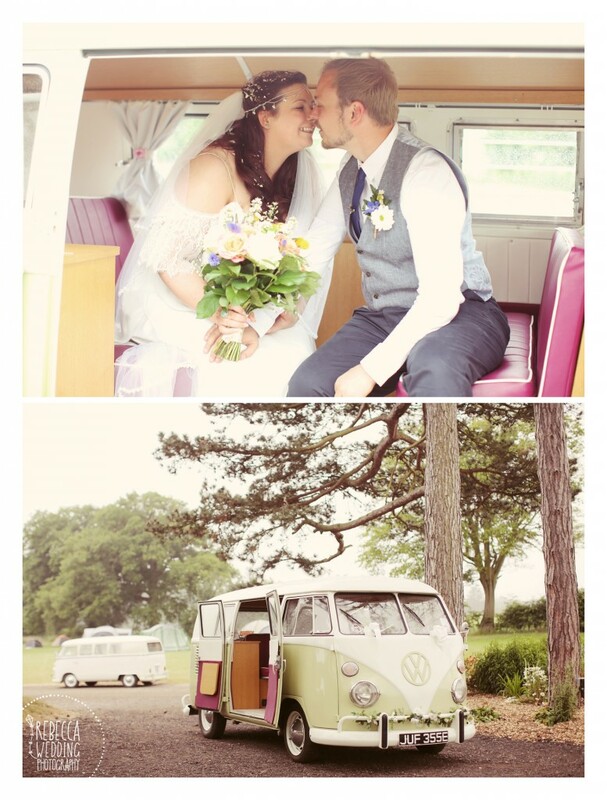 Thankfully the delightful Rebecca Wedding Photography was on hand all day to capture the special moments from Jade and her bridesmaids arriving in some very cool camper vans (check out Custard Campers if this is your thing) right through to the end of the night. 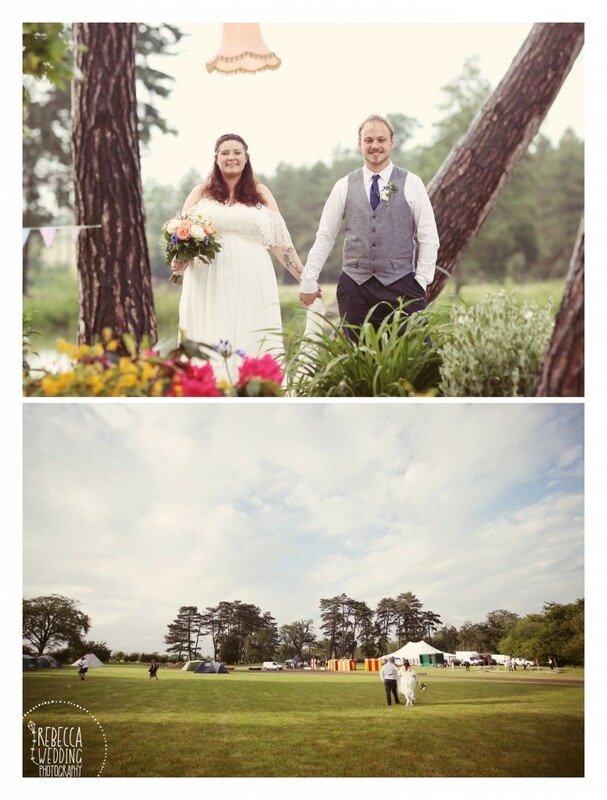 I’m trying to work out how to describe the interior to you but nothing is doing it justice so let’s take advantage of the wonderful photos from Rebecca Wedding Photography. 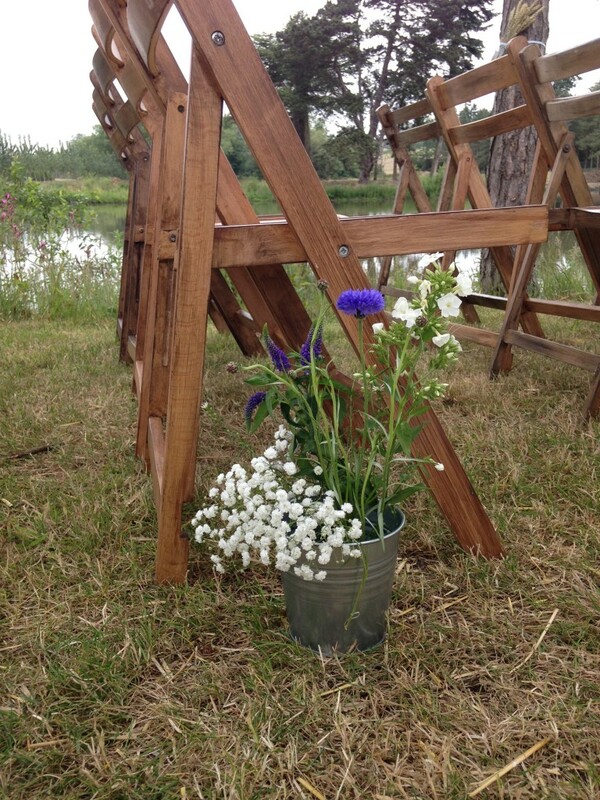 Martyn & Jade had a blessing beside the lake and had created a shabby chic styled walkway. 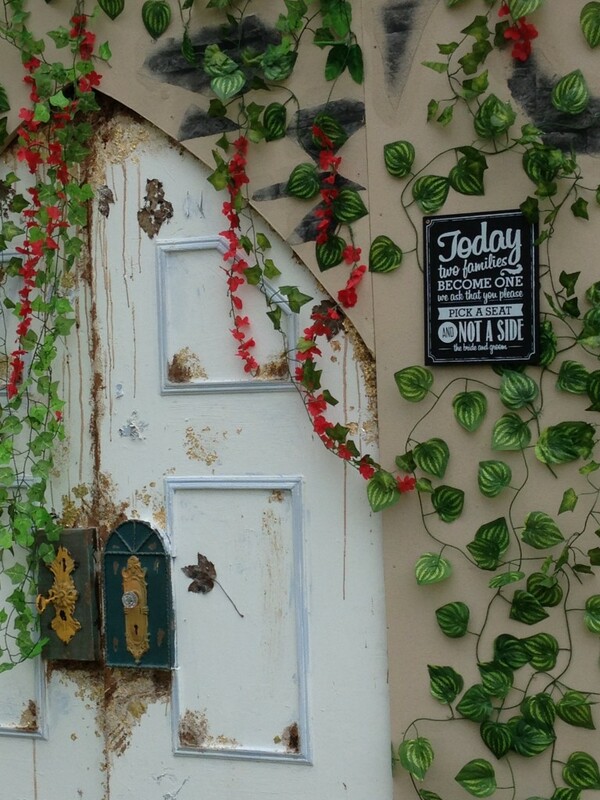 Jade left her guests guessing about her outfit a little longer as they had created a door for the big entrance. Once through the door the guests could be seen seated on wooden chairs and there were relaxed flower arrangements dotted around in all sorts of vintage jugs but my personal favourite was the two large milk urns – probably due to nostalgia as it’s a nice nod to the dairy farm we once were. Their blessing was performed by a good friend who peppered the blessing with wit and sensitivity making the guests both guffaw and reflect. A perfect opening. So let’s get down to the nitty gritty of the outfits…. Jade’s dress was simply stunning. It looked like a real vintage classic – off the shoulder, lace and lots of flowing fabric all set off by a sparkling headpiece. As with a lot of bridal outfits it can be difficult to catch a glimpse of the shoes when there are long dresses involved but we spotted a pair of jewelled gladiators that were so fitting for the day. Jade had put her thinking cap on though as later on in the night she was rocking a pair of white ankle boots keeping any cold or dewy grass at bay while looking super stylish – big thumbs up! 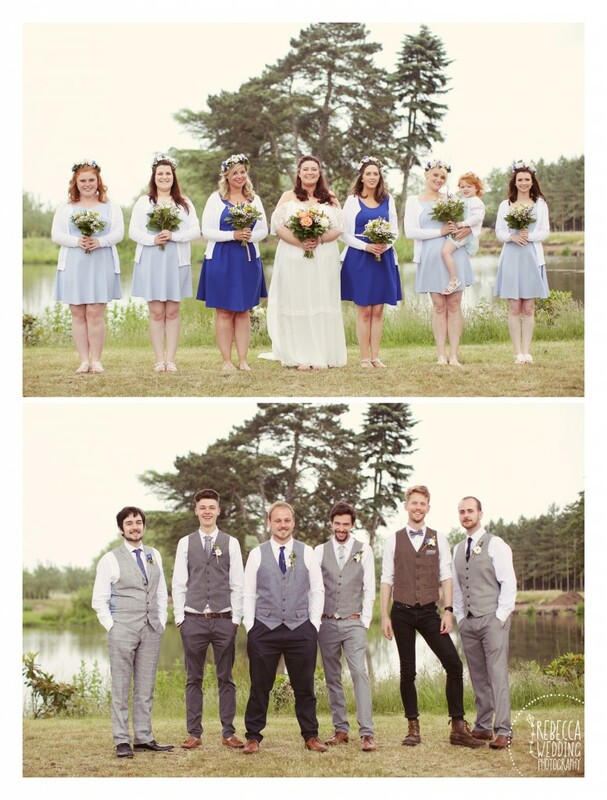 Martyn and the groomsmen went for a classic grey trouser, crisp white shirt, tie and waistcoat number finished off with a buttonhole. Irvin Leisure provided the funfair elements and it wasn’t long before there was a bustling crowd of guests amongst the stalls having a throw on the coconut shy, space hopping and seeing who really was strong enough to make the high striker ding! – Turns out they were a pretty strong crowd! The fun didn’t end there as the guests were also treated to some crazy golf! Go Crazy Golf not only supplied the actual course but they also ran a competition which was a novel way to get all of the guests interacting and chatting with each other. 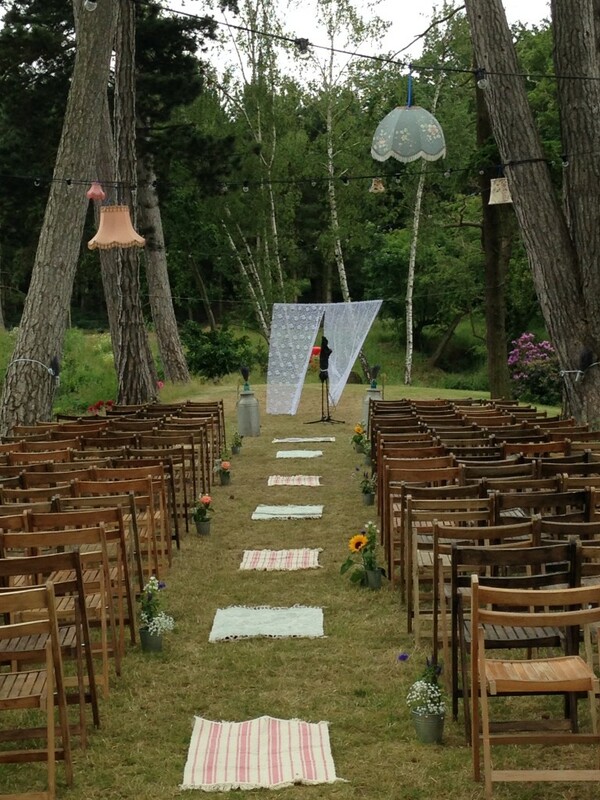 This relaxed reception called for relaxed fare, so the guests enjoyed a sumptuous feast provided by the English Hog Roast Co.
Festoon lights were zig-zagged between the trees and vintage lampshades were suspended amongst them giving an indoor/outdoors feel. They had strung up 150 metres (!) of festoon lighting all around the venue which looked good in the daylight but really cast a beautiful illumination during the evening, especially when reflected in the lake. 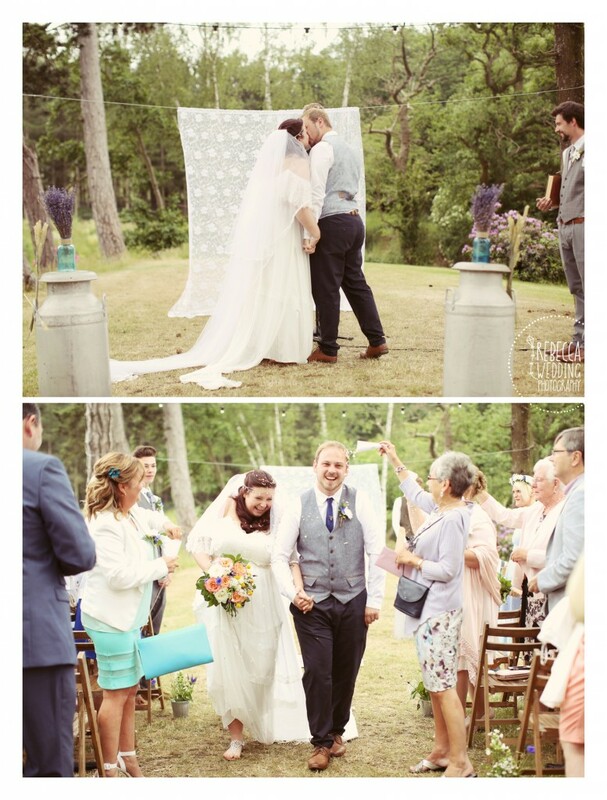 A fun filled day was enjoyed by all and a sudden change in the weather meant that the day drew to a close with a thick fog hovering just above the festoons which created a really magical atmosphere. One of the joys of having an outdoor celebration is that no matter how organised you are you just couldn’t have planned that ending! A Tipi some Bhangra and the Good Old British Weather!